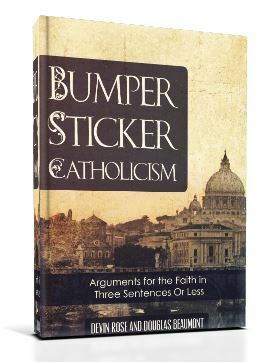 I’ve critiqued Geisler’s attempts at grounding orthodoxy before (here and here), and I doubt that anyone would say that Geisler’s quasi-Thomistic, pseudo-Calvinist, Dispensational, Fundamentalist Baptist doctrinal collage is the measure for orthodox Christianity, but that’s kind of how it often comes across when he is involved. Geisler’s equation of his beliefs with “the historic Christian faith” is evident from several of the institutions with which he is involved or has substantially influenced. For example, two seminaries and one academic society that Geisler is associated with share the same basic mission and doctrinal statements. I know from personal experience that their wording (and, more importantly, their interpretation of those words) match Geisler’s. You Keep Using That Word . . . The famous line from The Princess Bride that forms the heading for this section is more than appropriate here. The use of “the” and “historic” in this phrase implies that (1) there is only one Christian faith, and that (2) it is reflected in Christian history. 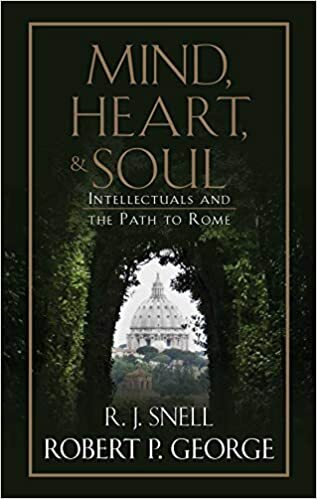 Given this understanding, Geisler’s continued insistence that he and the institutes associated with him defend the historic Christian faith flies in the face of the facts. 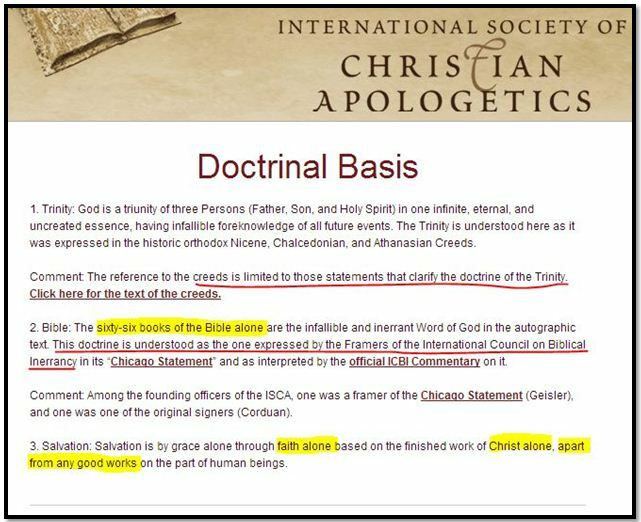 This can be seen by comparing the various doctrinal statements of the above institutions with the actual faith of the historic Church. Since Jesus Christ founded the Church about 2,000 years ago, one would expect that “the historic Christian faith” would at least reflect the majority views of that 2,000 year period. Instead, what we consistently find in “Geislerian” doctrinal statements is a post-Reformation / Baptist view. The issue here is not whether Geisler or the institutions connected to him are wrong in their doctrinal statements. Nor is it that they do not have the right to use such statements to weed out those they do not wish to have as part of their organization. Rather, it is that they claim to defend the historic faith of a 2,000 year old Church while including late doctrinal innovations in their doctrinal statements. To do so when their unique views are clearly in the minority (both historically and presently) seems misleading. 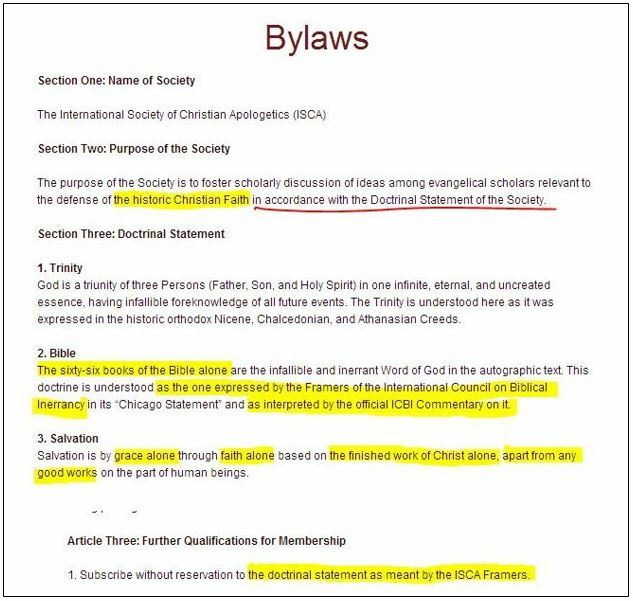 While it has been argued by members of these organizations that the historic Christian faith that is being defended and the particular doctrinal statements they adhere to do not necessarily equate, I doubt they would say the same thing if, say, a Mormon organization arose making the same claims. From personal experience I think they would say that “the historic Christian faith” is what (they think) is taught in the Bible, and it is therefore “the historic Christian faith.” But that is not what those words typically mean – words that are being used for a reason. If Geisler or these groups truly believe in a legitimate distinction between the historic Christian faith and their own statement of faith, why have none of them made it explicit? Can the Grammatical-Historical Method of Interpretation Determine Christian Orthodoxy?